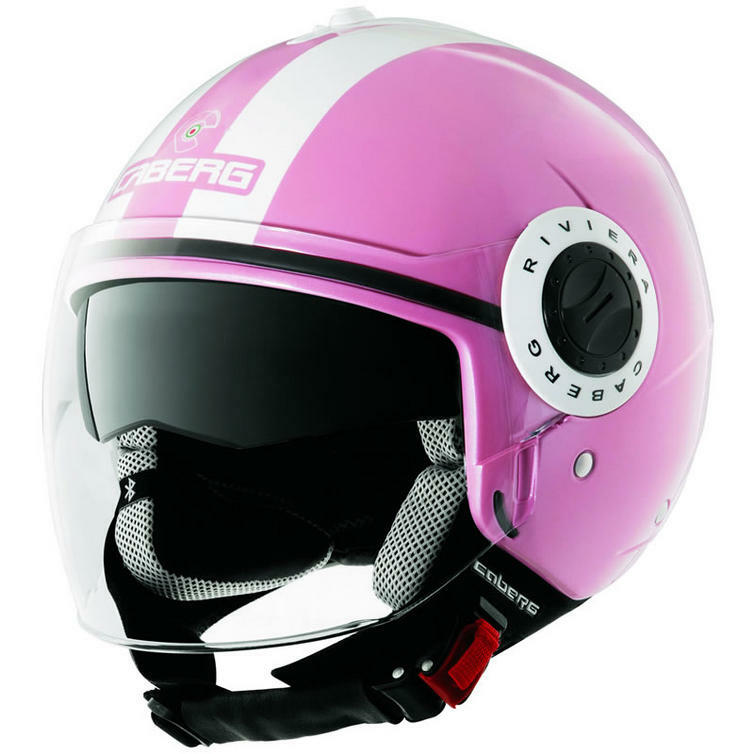 New to GhostBikes, the Caberg Legend V3+ America Demi-Jet Motorcycle Helmet. The Riviera V3+ is the new Jet by Caberg, designed for everyday use in the city. The Jet offers the best comfort and fitting thanks to a triple shell size which guarantees the best proportion between the shell volume and the motorcyclist's head size. 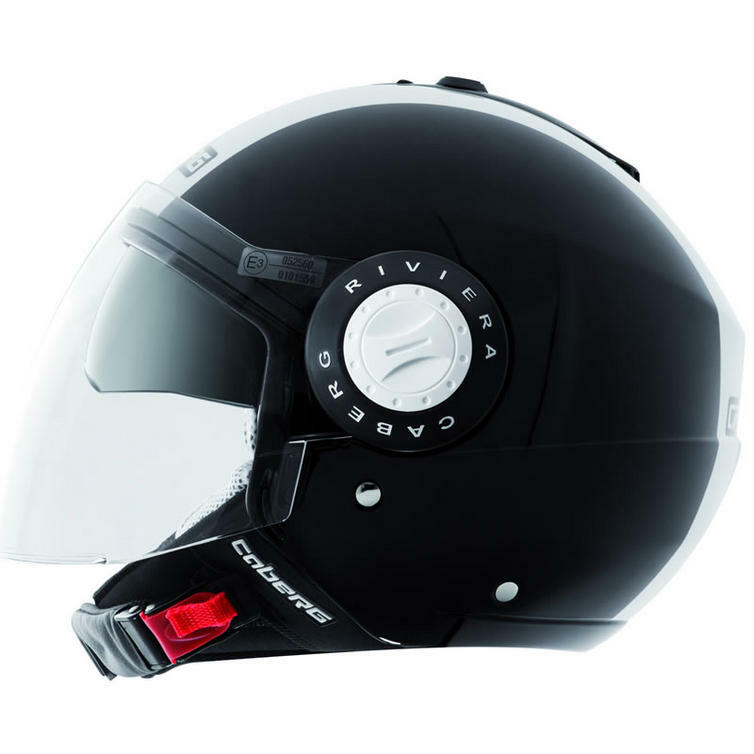 The Riviera V3+ is equipped with the exclusive Double Visor Tech system which, thanks to an easy to use inner sun visor, means that you can always ride with the perfect light and maximum safety. The visor quick release system allows you to disassemble the visor without needing any tools. 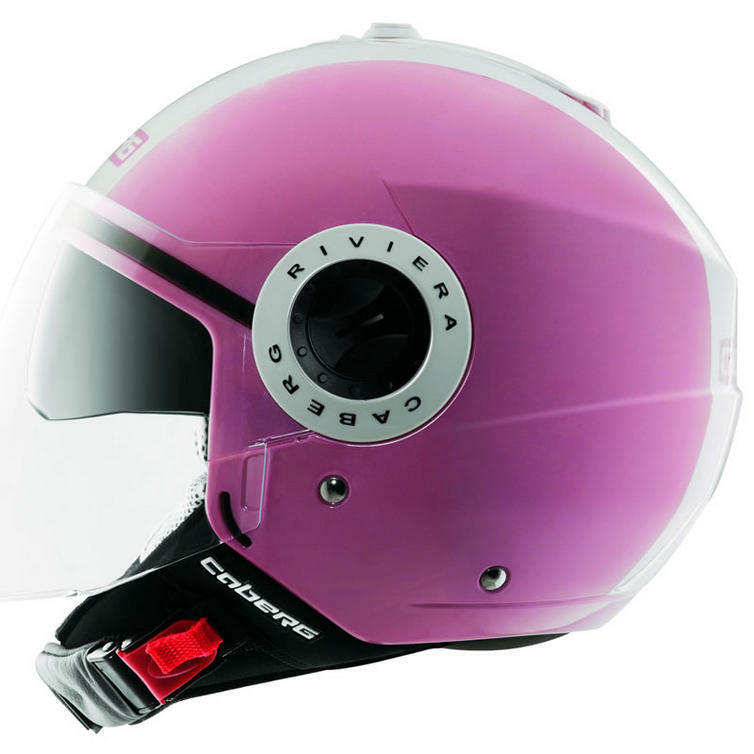 The wide dimension of the clear visor gives you excellent air protection on each and every ride. The liner has high moisture wicking properties as well as being fully removable and washable. 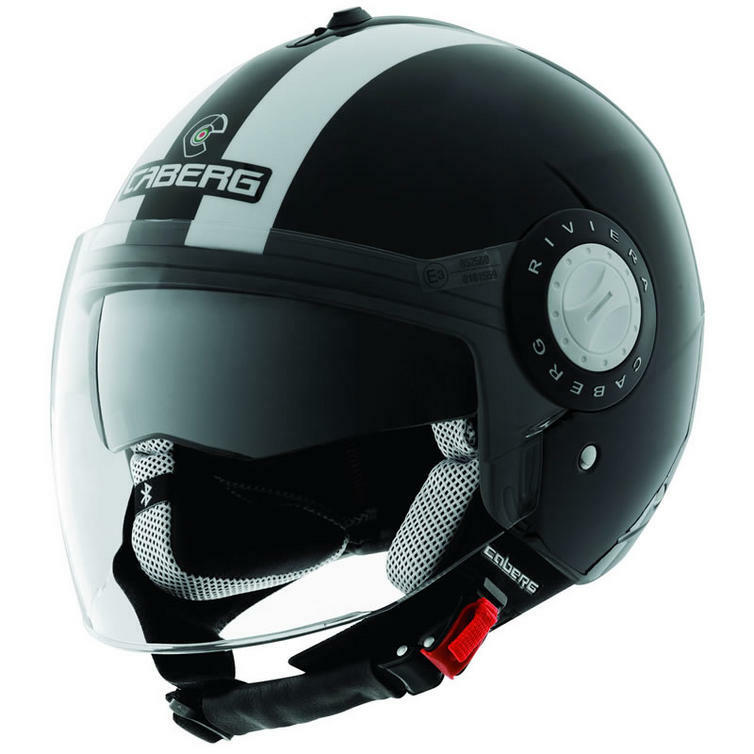 GhostBikes now stock the a full range of Caberg Motorcycle Helmets so come today and take a look!!! 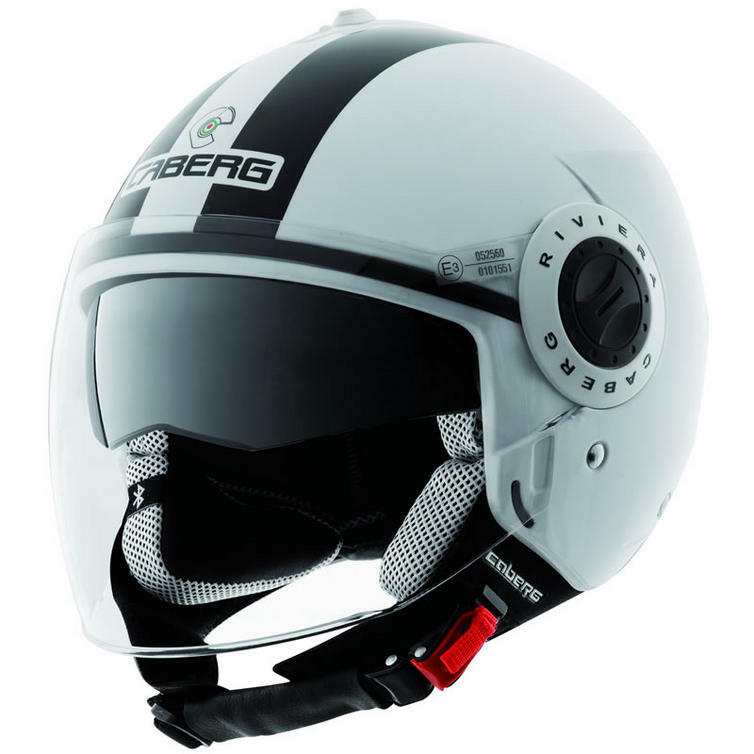 Ghost Bikes now stock a full range of Caberg Motorcycle helmets Please click here to see what's currently available. 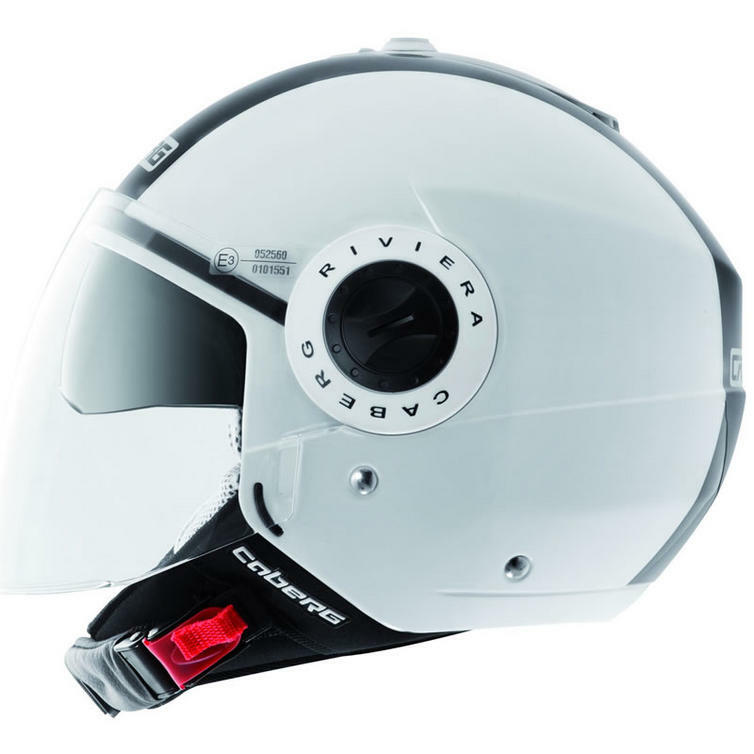 The Caberg Riviera V3+ Plain Open Face Crash Helmets are currently available in the colours shown in the product variation above, if there is no variation option, they will be available in the colours as shown in the pictures above. 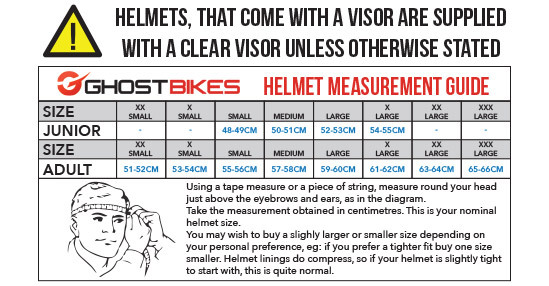 The Caberg Riviera V3+ Motorcycle Helmets are available in various sizes, please use the guide below to help determine your correct size preference.